marka için pürüzsüz saten kağıda 1'den 4 renge kadar baskı yapılabilir. kalite testleri her daim yapılmaktadır. WE HAVE TO GET THERE FOR YOU FOR YOURSELF AND YOUR DIFFERENT DESIGNS! Special printed paper cups are an ideal way to communicate with your customers, strengthen our communications and maximize brand recognition. 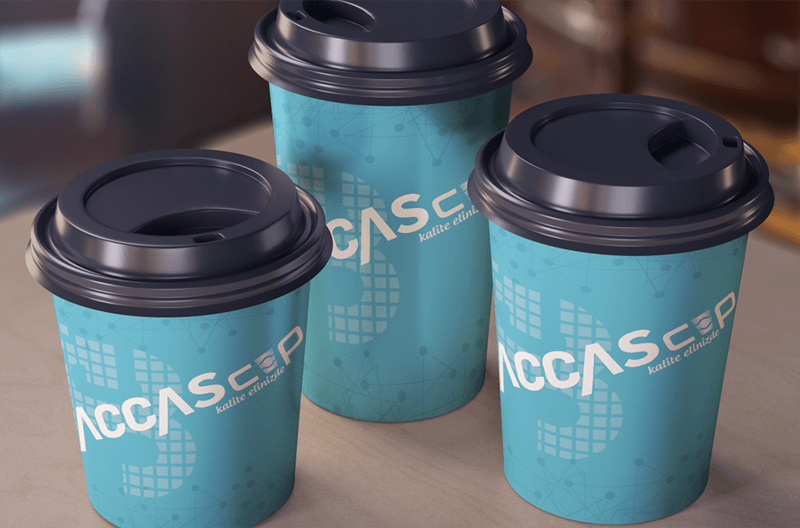 We combine high-performance insulation technology that meets your needs with elegant designs to produce a wide range of premium paper cups. 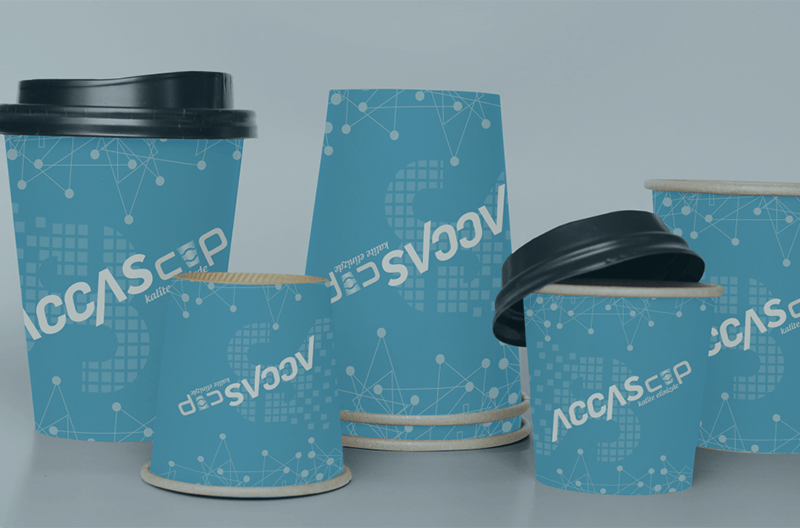 With ACCASCUP assurance, paper cup lids are a safe, tight grip and ideal for your drinks while on the go. In the last days we always offer high quality prints and suggestions in order to get to the foreground. It is enough to send your logon or custom design and our team will prepare a mock-up for approval. ACCASCUP staff are ready to answer questions promptly by email or telephone. We offer almost everywhere in Turkey with an affordable transportation model. At the very least, efforts are being made to ensure that your shipments are delivered in the fastest possible manner.